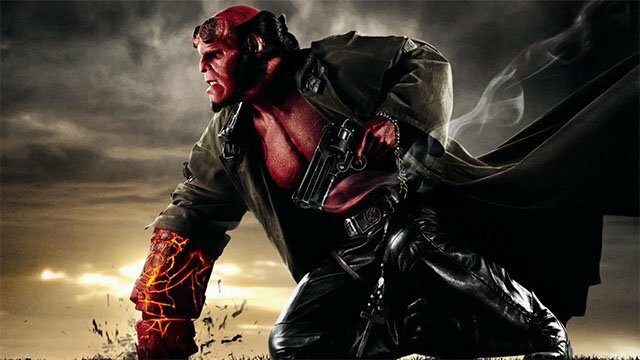 Ron Perlman is joining Milla Jovovich and T.I. Harris in director Paul W.S. 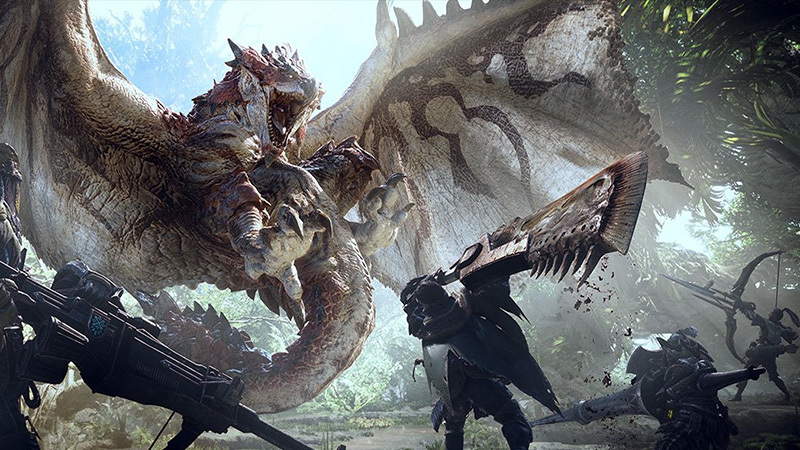 Anderson’s upcoming adaptation of Monster Hunter.